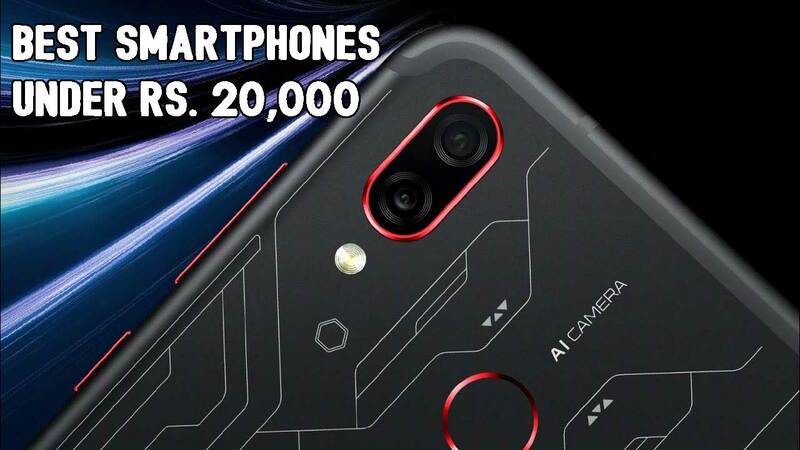 The best phones under 20,000 in India has become one of the most competitive categories recently as brands like Xiaomi and Huawei launching phones with premium specs and finishes at low prices, the latest phones under 20,000 come with some impressive features including 4G VoLTE connectivity, powerful processors like Snapdragon 660 and HiSilicon Kirin 970, dual cameras, 4,000mAh battery capacity, and bezel-less displays. The mid-range Smartphone market is booming. 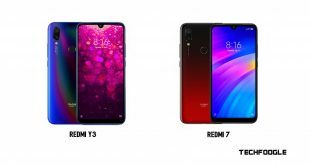 People have started buying phones for these companies as they are very well priced and offer flagship like specifications. Here is a list of the phones that cost less than Rs 20,000. The Honor Play is a phone aimed at gamers. A HiSilicon Kirin 970 processor powers the device. The phone has 4 GB of RAM and 64 GB of on-board storage. It has a 6.3 inch notched display. A 6 GB variant is also available in Red and Black colours. 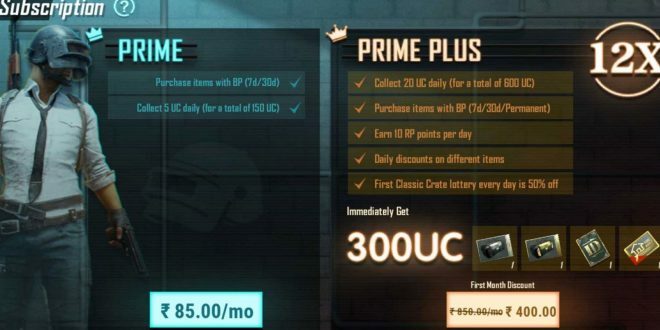 However, this variant is not available in India. 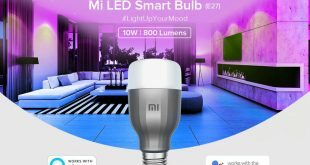 The Mi A2 is the successor of the Mi A1. 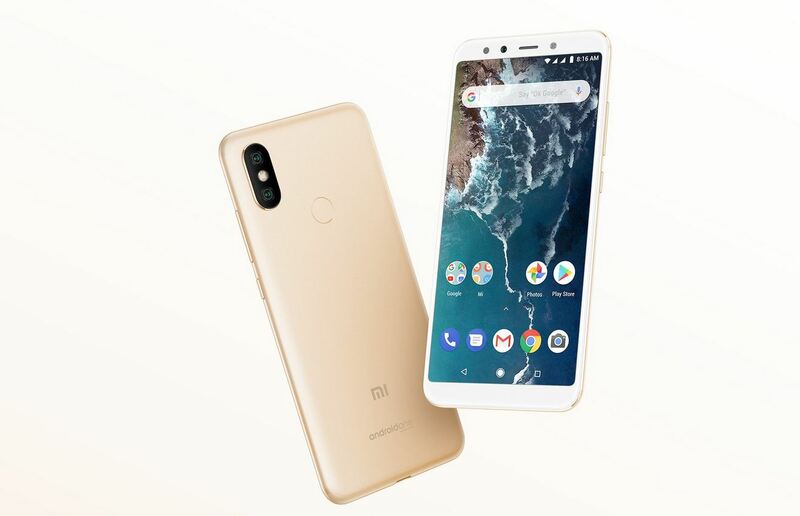 The phone is compatible with Google’s Android One project and runs on Qualcomm’s Snapdragon 660 processor. The phone has 4 GB of RAM and 64 GB of on-board storage. It has a slim profile and tall 18:9 display. However, the phone does not have a 3.5 mm headphone jack. A USB-C to 3.5 mm has to be used to connect audio accessories. 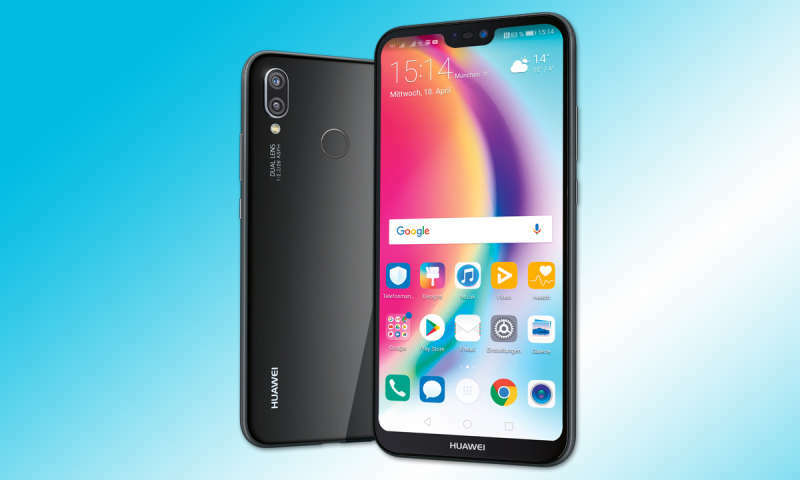 The P20 Lite retains the same design of the more exclusive P20 Pro. The phone is powered by a HiSilicon Kirin 970 processor. It has 4 GB and 6 GB RAM options and 64 GB of on-board storage. The phone boasts a 5.8 inch notched display. 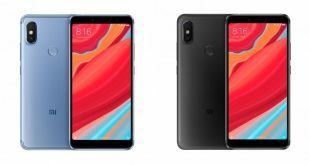 Xiaomi Redmi Note 5 Pro is the more powerful version of the Redmi Note 5. 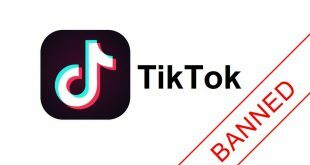 The device is priced at Rs 13,999 for the 4GB RAM variant. 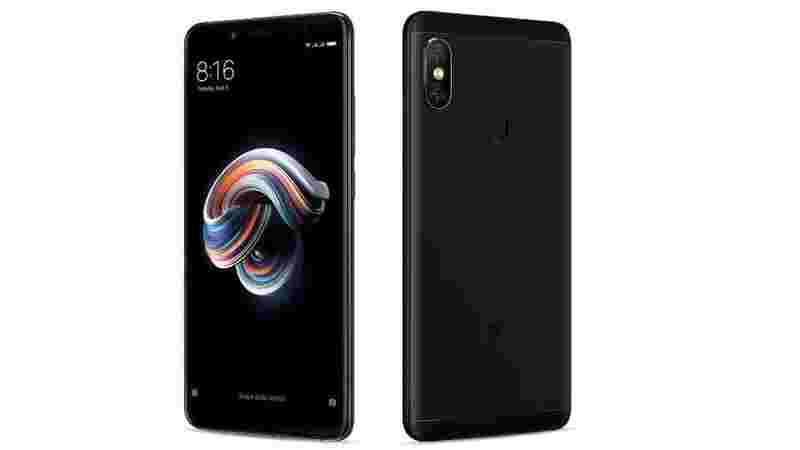 The key specifications of the smartphone include 12MP and 5MP dual rear camera sensor, 20MP front-facing camera, Qualcomm Snapdragon 636 processor, 5.99-inch full HD+ display and a 4000mAh battery. This is Motorola’s first smartphone based on the Android One project. A Qualcomm Snapdragon 636 processor powers the phone. The phone ships with 4 GB of RAM and 64 GB of built-in storage. 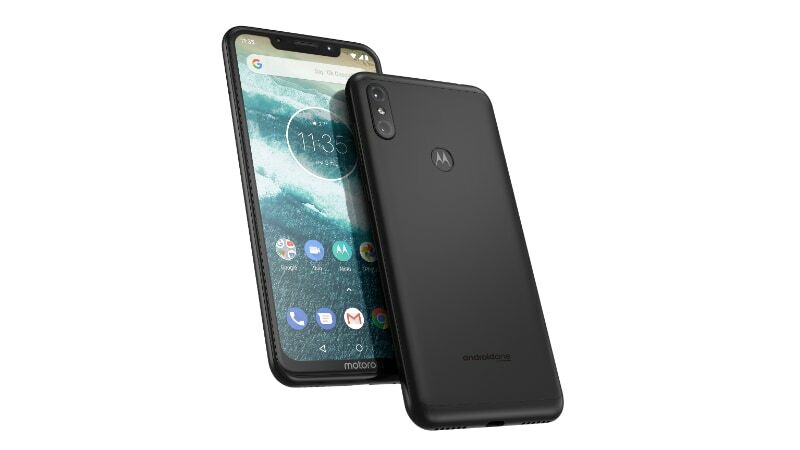 Motorola follows the trend with a 6.2 inch notched display and a 19:9 aspect ratio. 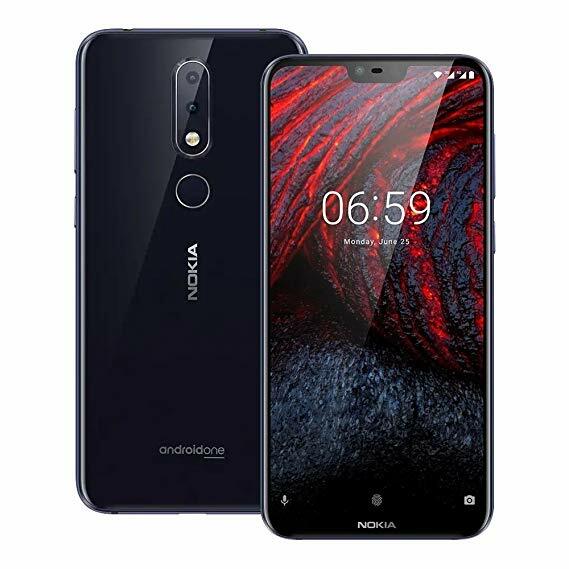 Nokia 6.1 Plus is powered by Android One project and runs on the latest Android 9 Pie. A Qualcomm Snapdragon 636 processor powers the phone. The phone ships with 4 GB of RAM along with 64 GB of on-board storage. It features a 5.8 inch full HD display with a 19:9 aspect ratio. 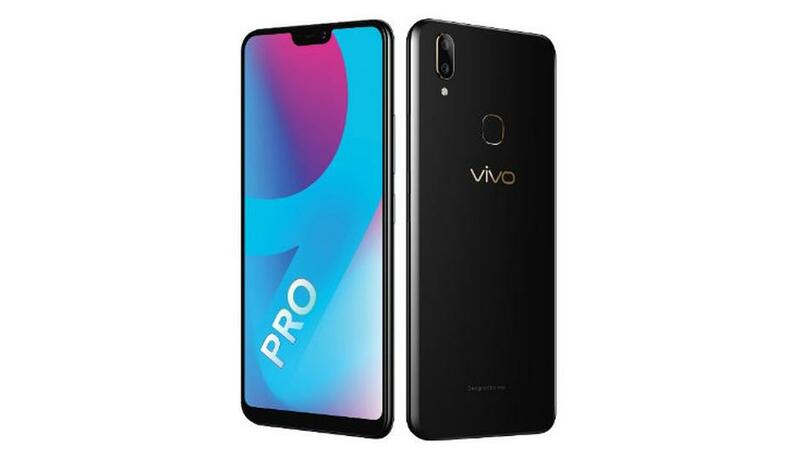 Vivo is another Chinese company that has taken the mid-range market by storm. A Qualcomm Snapdragon 660 powers the device. 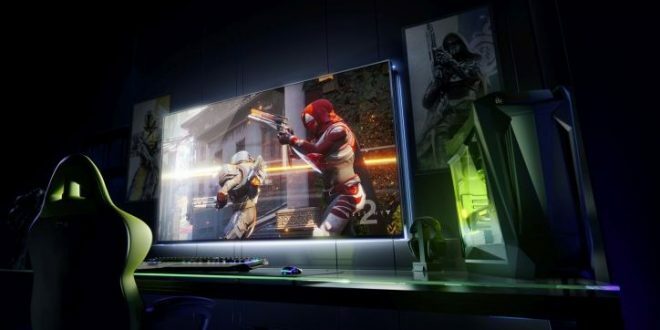 It ships with 6 GB of RAM with 64 GB of on-board storage. The phone features a 6.3 inch full HD display and a 19:9 aspect ratio. 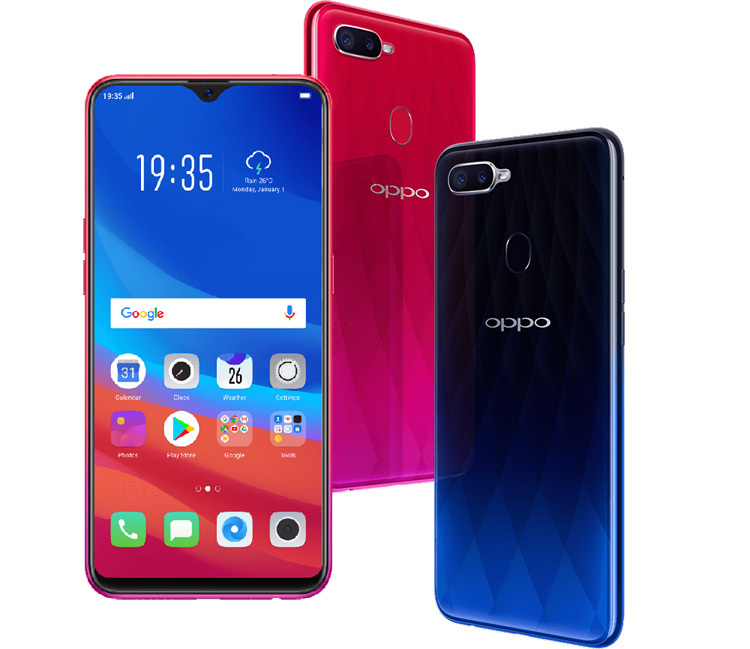 OPPO has recently launched it’s phones in the Indian market and has become popular in the mid-range market. 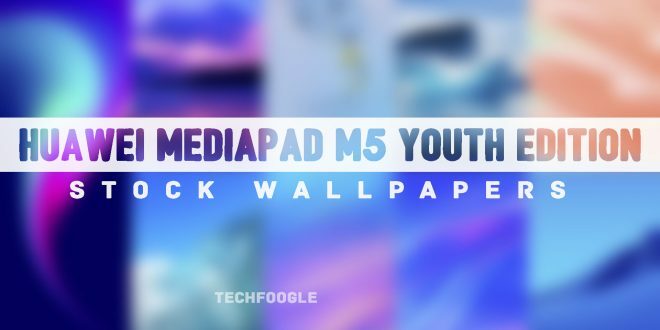 A MediaTek Helio P60 powers the phone. It ships with 4 GB of RAM along with 64 GB of on-board storage. 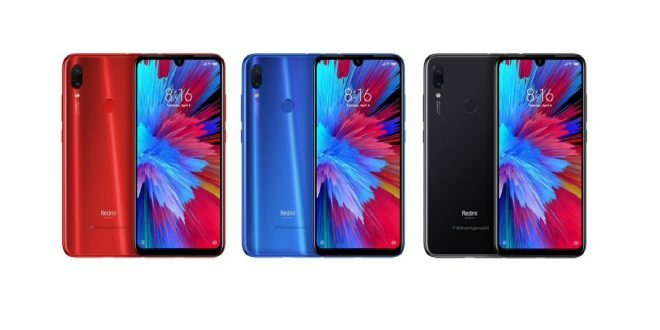 It features a 6.3 inch full HD display with a “waterdrop notch”. 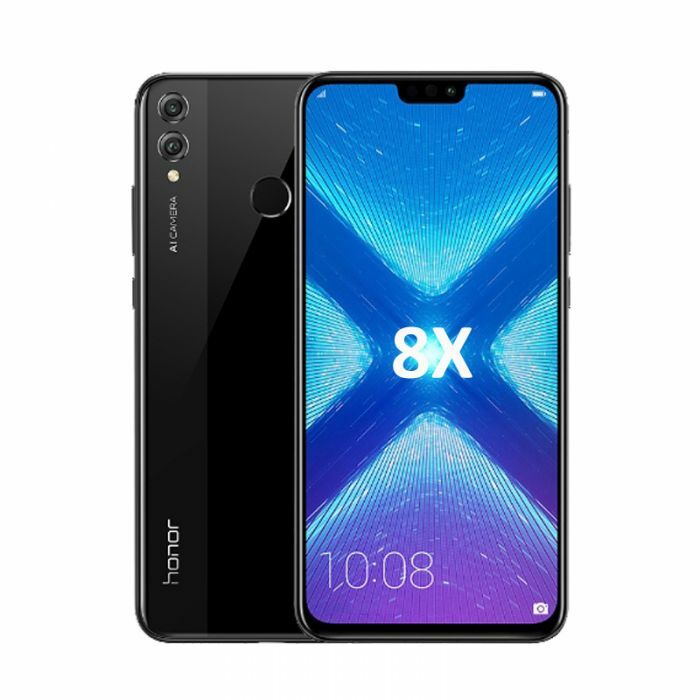 Honor 8X is another budget-oriented phone by Huawei. It runs on a HiSilicon Kirin 710 processor. It is available in 4 GB and 6 GB RAM variants and in 64 GB and 128 GB on-board storage options. 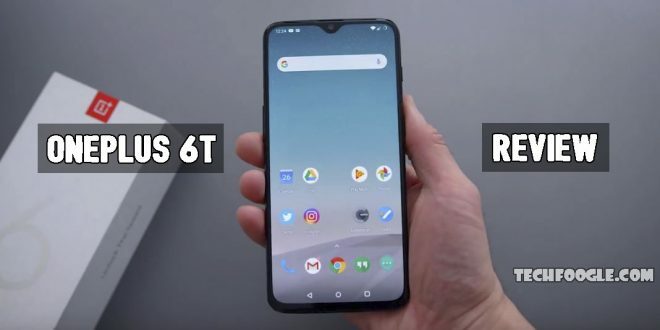 The phone ships with a 6.5 inch full HD display with a notch. 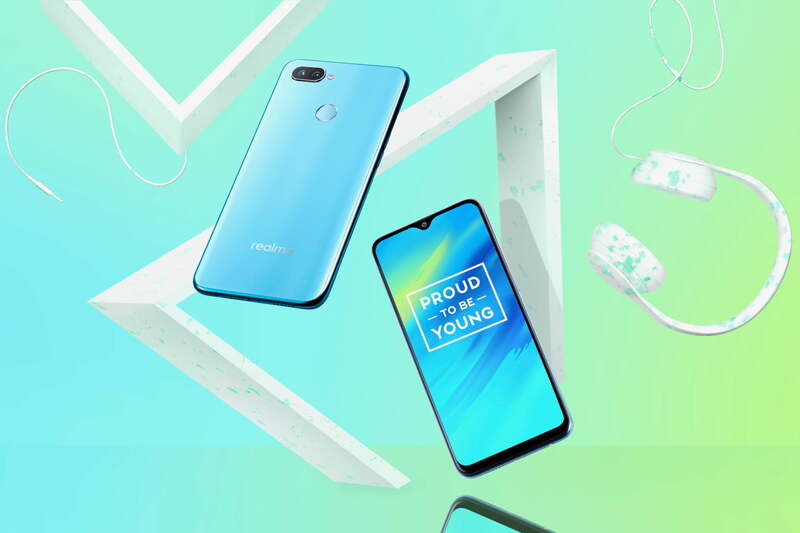 Realme 2 Pro has taken the mid-range smartphone market by storm. A Qualcomm Snapdragon 660 processor powers the phone. It is available in 4 GB, 6 GB and 8 GB RAM variants and 64 GB and 128 GB Storage options. 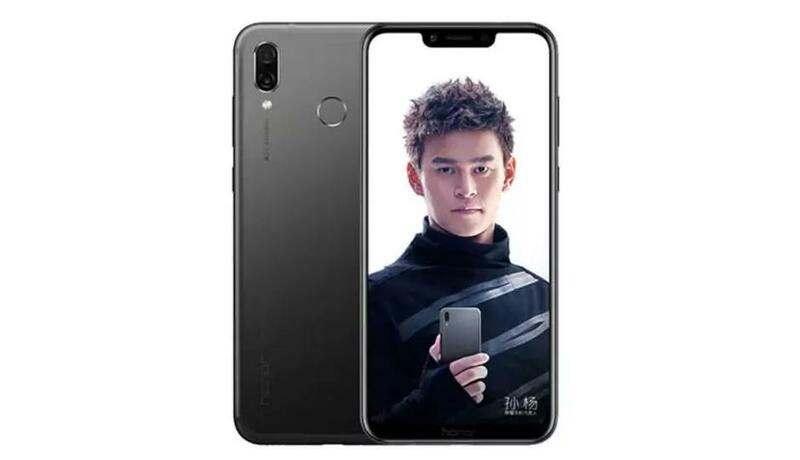 The phone features a 6.3 inch full HD display with a “waterdrop notch”. 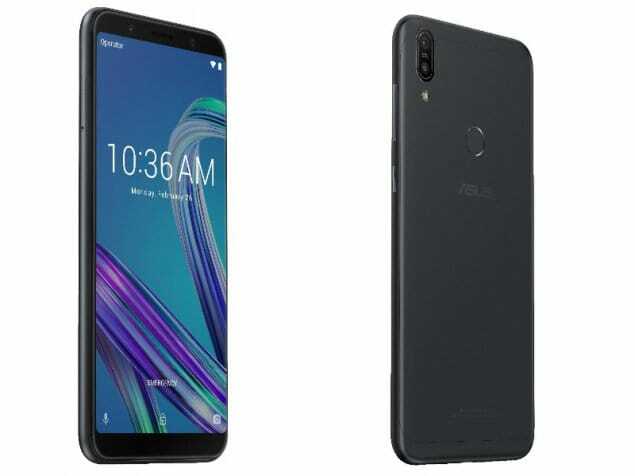 The Zenfone Max Pro M1 is a budget-oriented phone by Asus. A Qualcomm Snapdragon 636 processor powers the smartphone. It is available in 4GB and 6 GB RAM variants with storage capacity of 64 GB. The phone features a 5.99 inch full HD display and has thick bezels. 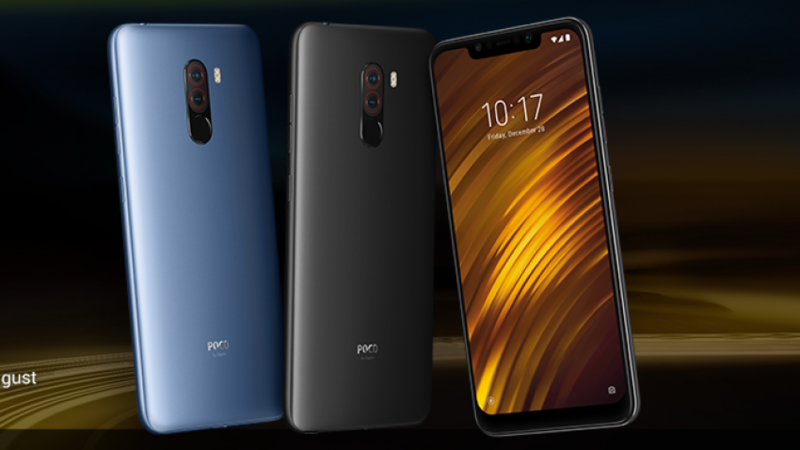 POCO F1 has shaken up the budget smartphone market with it’s launch. The phone features flagship specifications at a low price. A Qualcomm Snapdragon 845 processor powers the phone. It is available in 6 GB and 8 GB RAM variants along with 64 GB, 128 GB and 256 GB storage options. 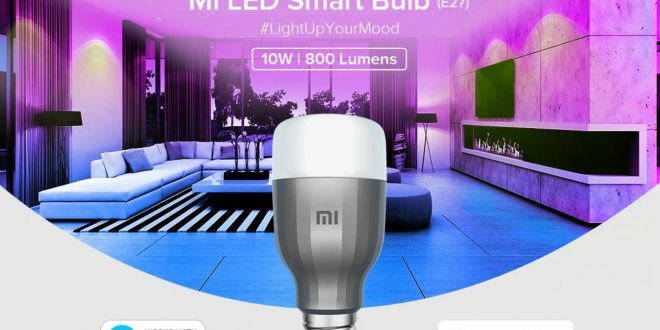 If you are willing to shell out another Rs 1000, you can get your hands on this device.